We Service the Mornington, Mount Eliza, Frankston and Mount Martha areas, call us today for your FREE tree inspection. 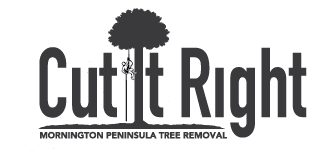 You can find Cut It Right Tree Service on facebook, giving you more contact options. We share up to date news, photos & more. MELBOURNE, FRANKSTON MORNINGTON PENINSULA, CERTIFIED TREE CLIMBER, PROFESSIONAL TREE WORK. Client Satisfaction, Tree Health, Respect of the Environment, Removal of dangerous trees in a safe manner.